The long journey can be boring and you need some fun to enjoy the trip. Generally, people watch movies, read books, but playing cards is a new thing that is happening. Rummy card game was one of the most important games played throughout the country. You can play this game at any time. 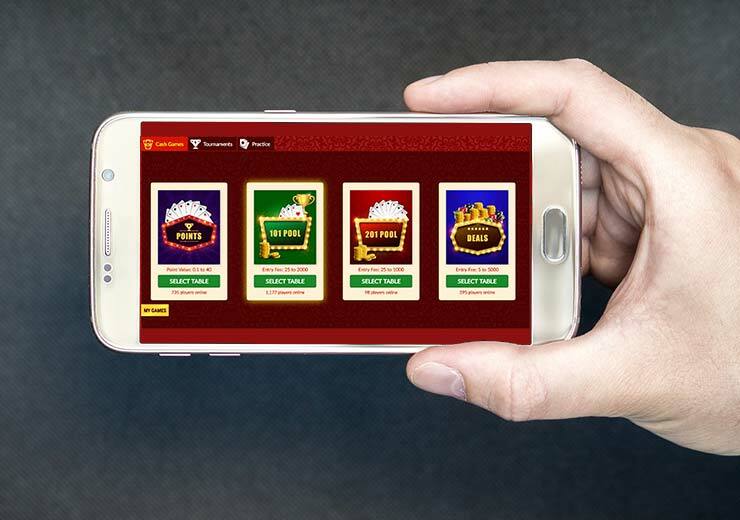 Playing for cash is legal, and winning real money is legal in India. 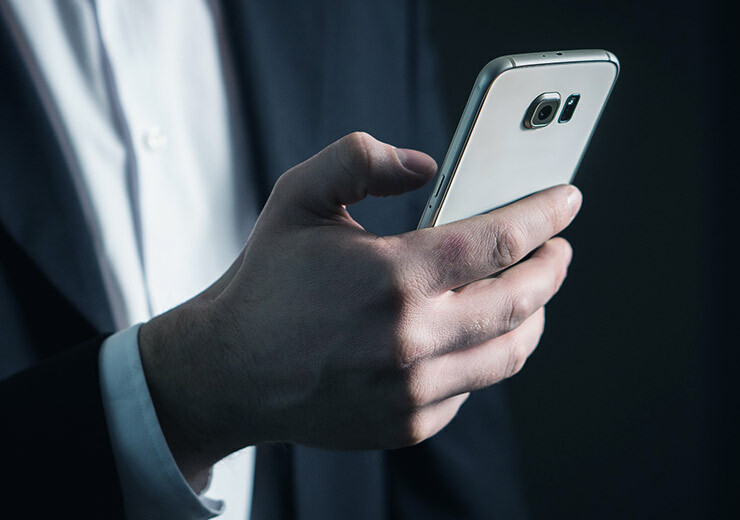 If you are those who travel a lot or are taking public transport in the office, you can make your travel time by playing rummy online. And also Your time will pass and you will get relief. 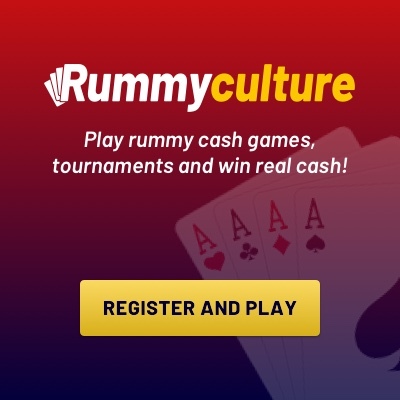 If you are bored and you do not want to do anything, then play Rummyculture! You will get fun and entertainment. Rummy is a game of skill, and studies show that playing skill-based card games can improve your mental function. It helps the players to think faster and promote their brains. If you have returned from office after a long day, then you can always play Rummy’s game to overcome the difficulties. More affiliate with different players. 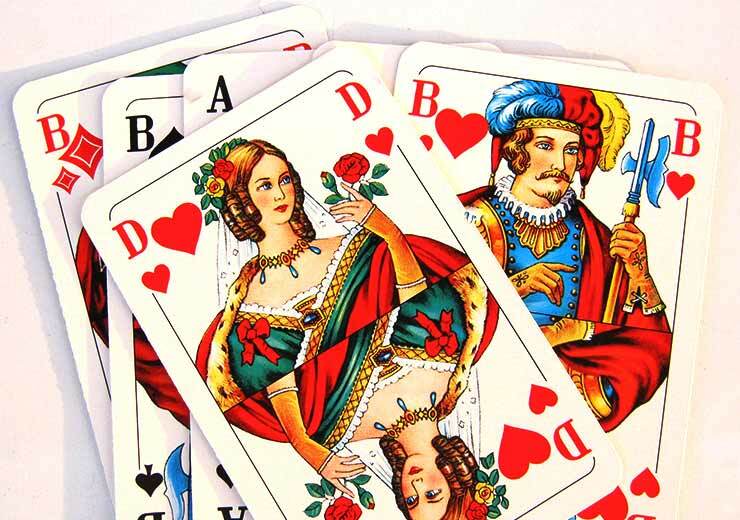 What Do Face Cards Mean in Rummy?